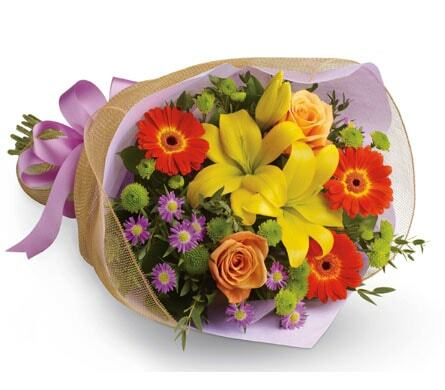 Welcome to the world of sending flowers! Do You Need to Find a Nearby Bargo, NSW Florist? Brilliant in Bargo, Chellowdeen Flowers thinks the catch is better than the chase, which is why we�ve caught all of your floral fantasies, and offer swift, same-day delivery to a range of local destinations, including churches and places of religious worship, hospitals, medical centres, nursing homes, retirement villages, funeral homes, and cemeteries. We deliver to a number of hospitals and medical centres in the greater Bargo region, among which are Shellharbour Private Hospital, Southern Highlands Private Hospital, Camden South Family Medical Practice, Mittagong Medical Centre, and Campbelltown Medical & Dental Centre. Additionally, we provide delivery to a wide range of churches and religious institutions, including Anglican Christian Diocese of Sydney, St Thomas Aquinas Catholic Church, Sherwood Hills Baptist Church, St Alban�s Anglican Church Corrimal, and Southern Highlands Foursquare Church. Included among the cemeteries and funeral homes to which we deliver are Pioneer Rest Park and Cemetery, TJ Andrews Funeral Services, Michelle Roff Funeral Services, Camden General Cemetery, and Sydney Catholic Garden Cemetery. We also deliver to an array of local retirement villages and nursing homes, such as Highlands Community Centres, The Abbey Nursing Home, Anglican Retirement Villages St Luke�s Village, The Whiddon Group Easton Park, and Tarra Gardens. Rise and shine, and then keep on shining, because Chellowdeen Florists have gorgeous flowers and stunning bouquets to make any day a special day. In particular, our �Celebration� assortments will have you partying like it�s 1999! Run to �Paradise�. This angelic arrangement of pink and purple blossoms presented in a perfect purple box will give you a smile that just won�t quit. Home is where the heart is, but happiness is where the flowers are. Show that you want to be together forever with �Undying Love�. 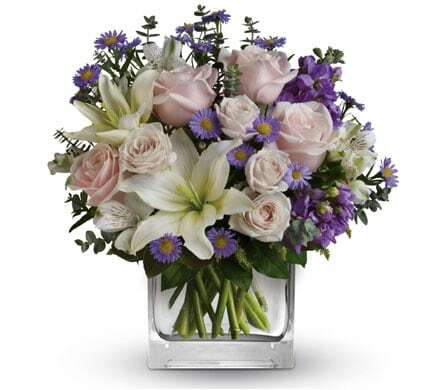 An attractive assortment of pure white daisies, radiant red roses, and pretty pink alstroemeria housed in a clear glass vase, this amorous selection is a reflection of your deep, unbreakable connection. �Undying Love� is sent from above! A small, cosy town in the Macarthur region of New South Wales, Bargo is nestled comfortably between Tahmoor to the north, and Yanderra to the south. Formerly known as West Bargo and Cobargo, the name Bargo is thought to be derived from the Aboriginal word �Barago�, which means cripple, thick scrub, or brushwood. Bargo is blessed with natural beauty, and is home to attractions like the Nepean and Avon Dams, the Wirrimbirra Sanctuary, and best of all the Mermaid Pools and Potholes, which are open for public swimming.